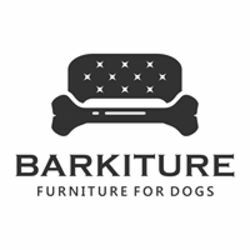 After spending years building one-of-a-kind pieces of furniture for people, we decided to combine our love of dogs with our love of furniture into designing & building furniture for dogs. We have 3 rescue dogs acquired from various locations and scenarios. As you could imagine there were dog beds everywhere! While we love our dogs, we do not allow them on our furniture (they aren’t always as clean as we would like). And those beds would get picked up when company came over because quite frankly they weren’t the prettiest. So what’s a furniture maker to do but to design and build interesting, creative furniture that you would like to have in your house and is specifically for your furry little friend.